Here are some beaded snowflake patterns just in time for the holidays. Use these beautiful snowflake tutorials to create jewelry or Christmas ornaments. People can’t seem to agree. I found an article saying that identical snowflakes have been found. Then, I saw yet another article saying that no two are alike due to environmental conditions. At the end of the day, it doesn’t really matter. I think we can all agree that they’re beautiful. And, even if there are identical ones, you know what is completely unique? And that’s what you’ll be learning to make today. With the holidays around the corner, snowflake jewelry and beaded Christmas ornaments are a must. Get creative and use beaded pendants or even earrings as ornaments simply by attaching a piece of cord to one end. This is a good opportunity to use lots of wintery or even seasonal colors. Stick to blues, whites, silver-tones and translucent beads, if you want more of a traditional winter color palette. You can also add in some bling. Crystals look great in snowflake designs. They refract and reflect the light, especially ones with an AB finish. Silver-lined beads are also a good option. Or, you can go more bold and use gold or even red and green for more a Christmas spirit. But, of course, the sky’s the limit and you can incorporate whatever hues you like. 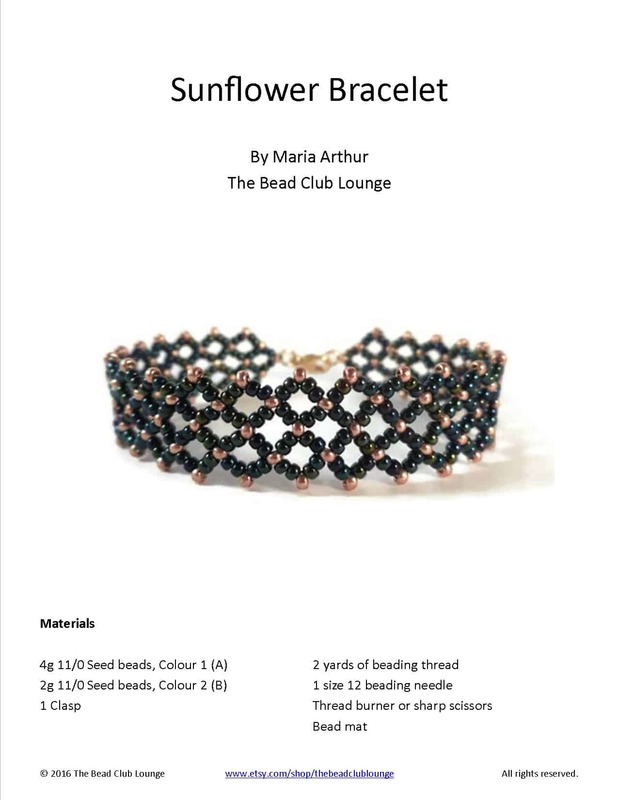 So, here’s a list of five beaded snowflake patterns for you to use. I hope you enjoy these snowflake tutorials. Comment below and tell me which one is your favorite.